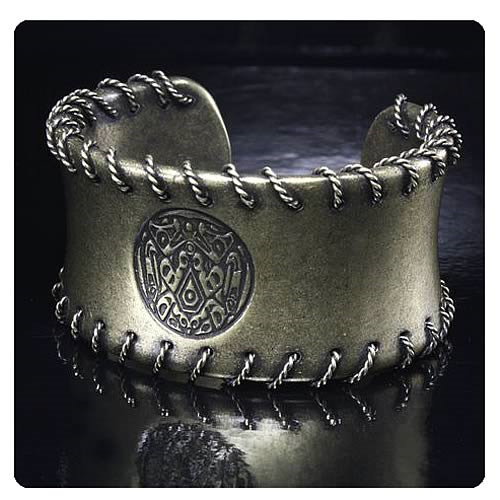 Class it up in Twilight style with this Twilight Breaking Dawn Part 2 Tribal Tattoo Wrist Cuff! If you're a fan of The Twilight Saga then this cuff is a must-have. It features Jacob's totally awesome looking tribal tattoo design! Ages 14 and up.